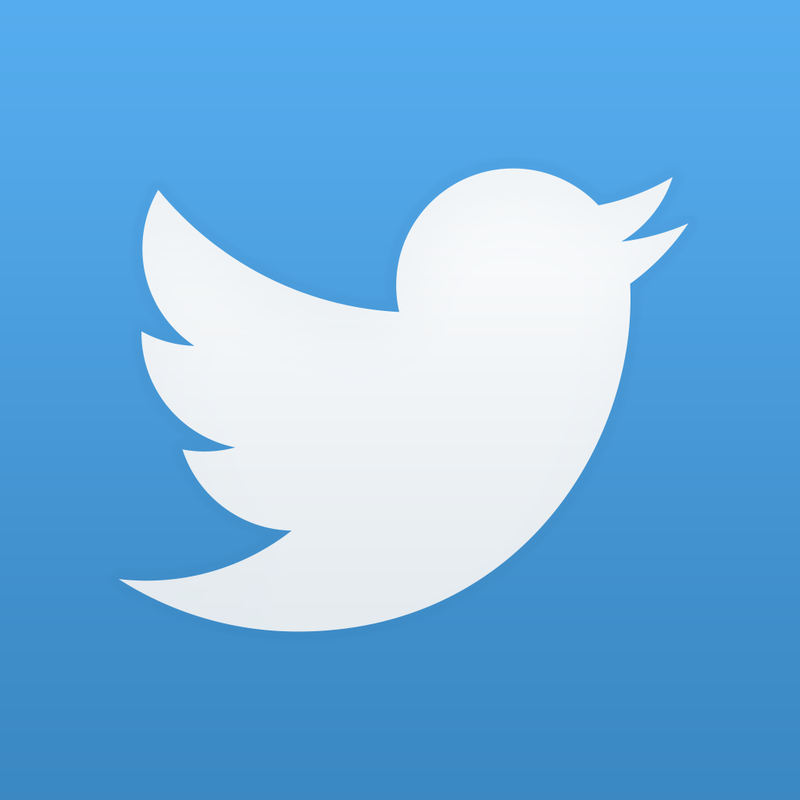 Popular social network Twitter has just announced plans for a number of improvements coming to the service. 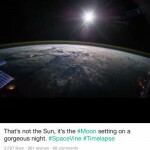 In a blog post, Twitter said that sometime in the first half of 2015, users will be able to record, edit, and share their own videos natively on the service. 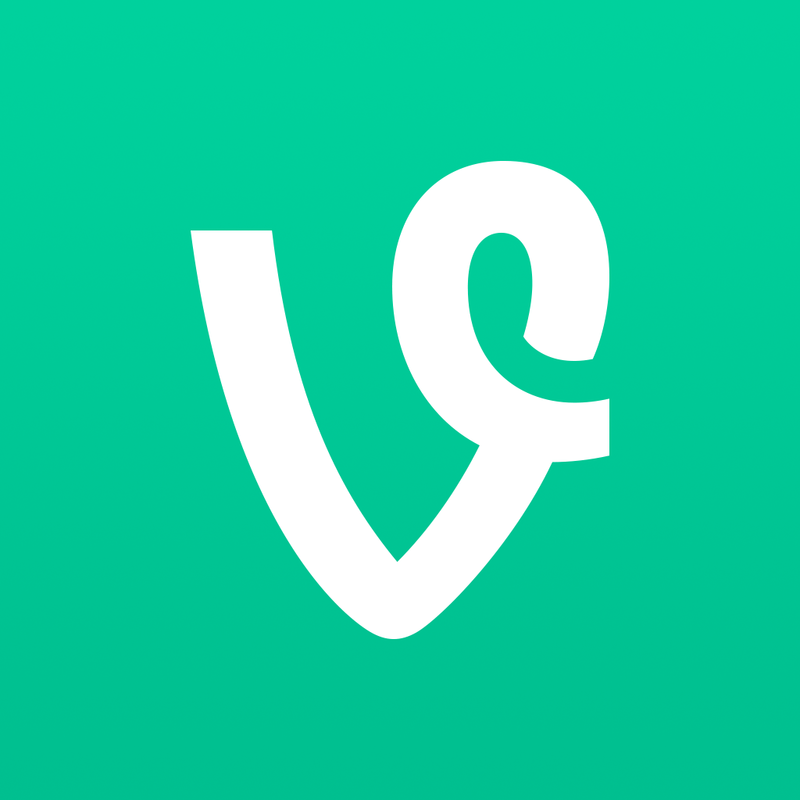 That’s in addition to the company’s Vine app. Along with preserving the real-time nature of Twitter, the company is planning to show users a snapshot of what is happening on the service to highlight what was missed. There are also plans for a personalized timeline for users who don’t want to spend time looking for followers. Finally, direct messages will also see some improvements. Starting next week, Twitter will roll-out the ability for users to share and discuss tweets natively and privately through the direct message functionality. 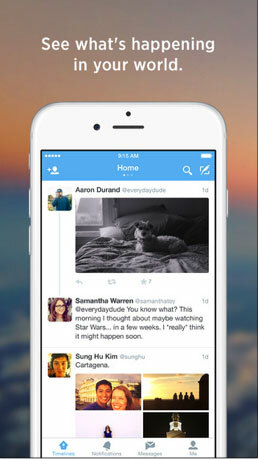 The Twitter app is universal and designed for the iPhone/iPod touch and iPad/iPad mini. It can be downloaded now on the App Store for free. Its last major update arrived back in mid-September right after the introduction of iOS 8. Version 6.13.3 brought a new design for profiles, interactive notifications, and easy access to drafts while composing a message. A long-suffering official Mac version was updated a few weeks later with the ability to view and post tweets with up to four attached images. Users can now also send and view messages in DMs. 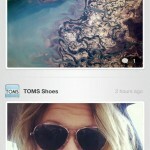 For other recent app news and reviews, see: Is your willpower strong enough to Break the Grid? Find out in this challenging puzzle game, YouTube Music Key beta launches with ad-free music, background playback and offline viewing, and Electronic Arts’ Peggle Blast will explode into the App Store soon.